Roughly two weeks ago a friend of mine poked me on Steam: “Urza, you will play Crush Online?”, as I told him that I had no clue what he is talking about, he threw me a handful of information : ”MMO, PvP focus, MOBA blabla…” and a few of the things he said actually caught my interest resulting in me doing a quick Google Check myself. Yesterday, after a few weeks of waiting CBT3 did finally start and I could take the first step into the world of Crush Online. The first thing I want to mention is the fact that the developer of the game copy pasted huge amounts of things from League of Legends but don’t get me wrong – this is one of the things that I really love about the game. They don’t try to reinvent the wheel but trying to take proven things and add new features to them. As I was able to talk to one of the developers myself he said that was exactly their intention but let’s get back to the actual game! The character creation is nothing more than basic, a few presets to choose from and three archetypes (Saint, Punisher & Guardian) adding a name, choosing one of the three factions and BAM you are ingame. While the games focus is on the actual war between the three nations the game offers progression through PvE (Farming & Quests). Well, this is – at least the moment – the worst about the game as you need to PvE to progress your character. While the initial tutorial is nice to get a hang about the functions, the features and the controls of the game I realized the most of PvE to increase my actual PvP potential and to be honest the PvE content I experienced so far is everything but challenging. On the other hand the actual feeling to start taking away territories of the other factions until you encounter an enemy raid letting me forget about that pain. In addition to that the developer really talk to the Community and I am sure they will either fix it that you are able to progress through PvP alone or they will create more challenging PvE content. Next I want to talk about will be some basic information about the character progression. Your character can reach up to Lv30 and for each level you will gain a skillpoint which can be distributed into one of the two skill trees you have access to. You equipment contains a total of five weapons, two of them are active and eight pieces of equipment. With that said your actual class is as mentioned your Archetype as it sets the access to certain weapons. Every weapon holds up to four skills (3 Normal Skills and one Ultimate). As you can have five weapons equipped with two of them active, you can swap back and forth between the two active ones any time – even in the middle of a battle allowing crazy combos. As the skills are bound to the weapons and your level is set by PvE you might ask yourself: “Where is the MOBA feeling?” and you ask a good question. 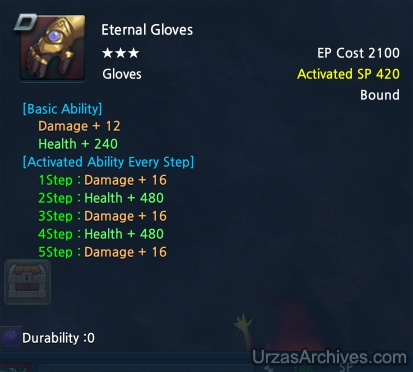 What I did not mention until now is the actual equipment and while your weapon is keeping your actual enhancement progress your equipment needs to be “leveled” each time you enter a new fight/zone. 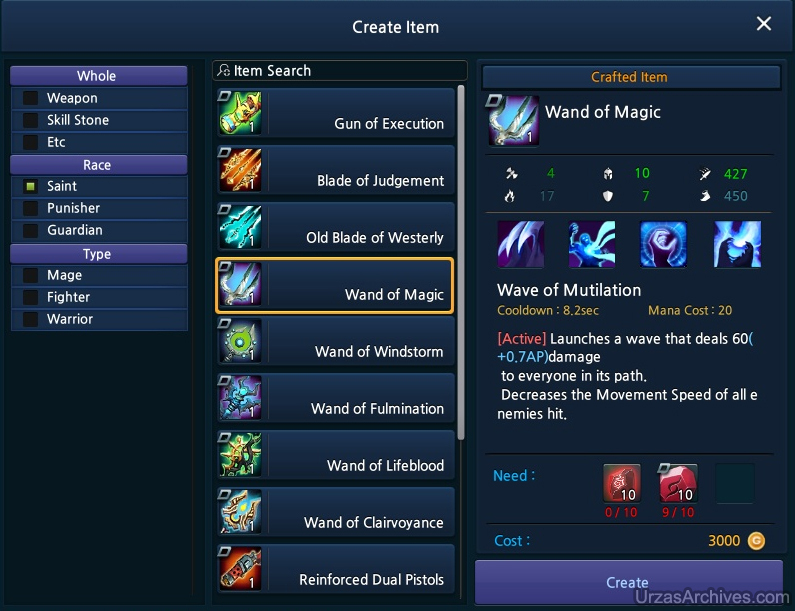 You can equip eight different items all of them have basic stats and five upgrade levels. Killing enemies, taking objectives or simply over time you will generate so called “SP” which are used to upgrade your equipment. 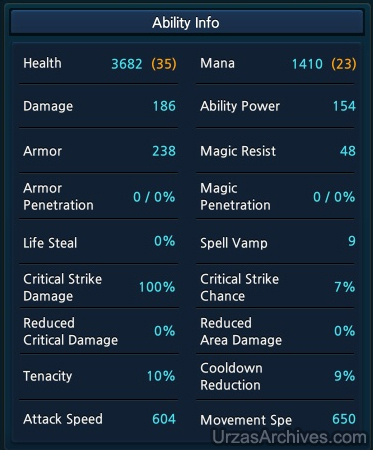 The system works perfect – you choose certain items with the stats you want for your build (btw simply said all stats are copy pasta from League of Legends which is again: not a bad thing!) and once the combat begins you start to upgrade it depending on the situation. This combination of actual character progress and the MOBA like enhancing over time in battle works perfectly together regardless of the fact that you have to PvE for actual character progress. Once you attack a zone your nation and the defending nation will spawn a Nexus inside the zone. All over the zone neutrals NPCs will spawn which yields SP on killing. Each zone contains some defense towers. Those spots can be taken by walking over the tower Node about two minutes after the war started the captured tower nodes will spawn towers. Please note that the actual zone layout is not about lane but about different ways to engage the enemy. My theory about the towers is that the enemies Nexus gets a huge damage reduction as long as there are hostile towers and maybe they are important once the war timers runs out. Every now and then Jungle Monster will spawn but instead of giving you a buff or XP they will actually start to fight for you. As the enemy towers dealing huge amounts of damage, even to tanks, those meat shields will allow a few hits onto the enemies tower in addition to that you gain some kind of strategy points for fighting enemies that can be used to spawn siege minions or to activate various tactical skills. It seems like you have access to more skills once you entered a guild or ranked up but I have no further information about that currently but the existence of more skills. Once you destroyed the enemy Nexus you can kill the remaining targets and give them a free ticket back to their capital. But there are also some more things that are bad about Crush Online. The current zone layout and the overall graphics are not terrible but they are not nice as well on that part the developers need to put in some extra love to make the zones more unique and appealing at the moment you just look at the same handful of textures. 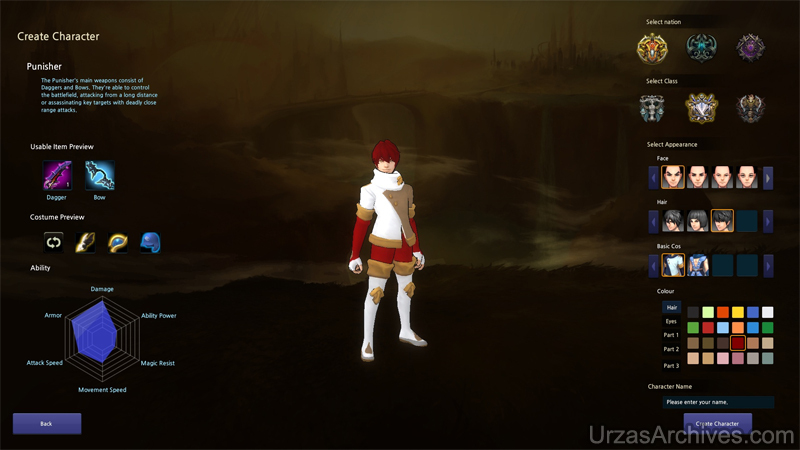 The actual character design as well as the equipment is fine tho. Concluding I definitely see potential in Crush Online and the current good points of the game dominate the bad things – we will see what the future will bring is but I will certainly play some more Crush Online in the next few days while the CBT3 is still on!